Most nonprofits will raise 40-80% of their income in the last two months of the year. This obviously represents a huge impact on their bottom line and their ability to deliver services in the next calendar year. The impact of year-end giving places a lot of stress on nonprofits and their donor management systems. Transactions arriving prior to year-end do not pose a problem. You simply enter the transactions into your donor management application as you always have. The concern arises with gifts that arrive after December 31st. Time of making contribution. Usually, you make a contribution at the time of its unconditional delivery. Checks. A check you mail to a charity is considered delivered on the date you mail it. Text message. Contributions made by text message are deductible in the year you send the text message if the contribution is charged to your telephone or wireless account. Everyone who is doing data entry needs to be aware of these IRS regulations when entering year-end transactions. Most donors who write checks up to and including December 31 are anticipating a tax-deduction for 2015. 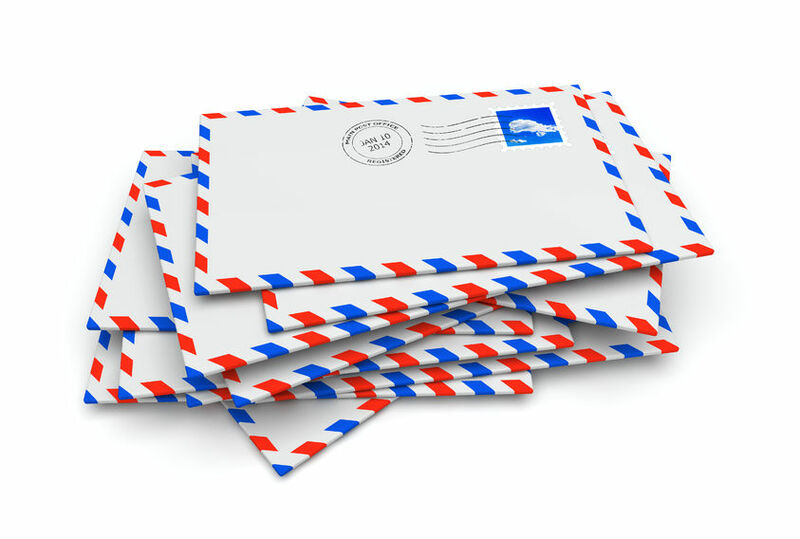 Using the IRS ruling, the postmark on the envelope needs to be no later than December 31, 2015. Therefore, if the check is dated 2015, but the postmark is 2016, then the donation and subsequent tax-deduction are 2016. The IRS is very clear about this. Consider letting your donors know the IRS policy by adding to your appeal information: “All contributions postmarked by December 31, 2015 will be tax-deductible in 2015. IRS Publication 526 on charitable giving states: ‘A check you mail to a charity is considered delivered on the date you mail it.’” By providing donors with information, you will be helping them and also making your job much easier. TIP: Don’t throw out the envelopes. When entering year-end transactions into your fundraising database, if the transaction arrives after January 1 use the date on the envelope as the entered date. This will put the transaction in the correct calendar year for reporting purposes. Year-end transactions are important to your revenue stream. Entering them correctly in your donor management system is important to your organization and especially your donors.